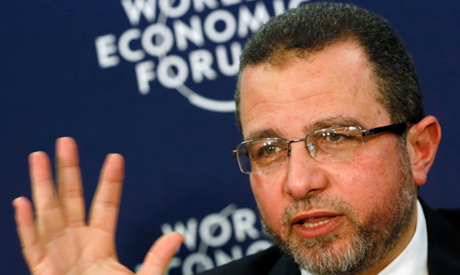 Former prime minister Hisham Qandil was released Tuesday after the prison's authorities sent a letter to the prosecution affirming that he was not facing other charges, reported Al-Ahram Arabic news website. On Sunday, a Cairo court has accepted the appeal presented by ex-prime minster and annulled his one-year jail sentence. Qandil's release was expected by his attorney and the prosecution as the former cabinet head was not implicated in any other cases. A source revealed to Ahram that Qandil will be released from Dokki police station.